HomecAir MVHR and Central Vacuum Systems from Homecare Systems Engineers & Installers. Contact us to discuss our HomecAir Mechanical Ventilation Heat Recovery/ Heat Recovery Ventilation (MVHR/HRV and Central Vacuum Systems for your project. Homecare Systems – About Us. At Homecare Systems we believe, that above all, your home should be a healthy place to live. 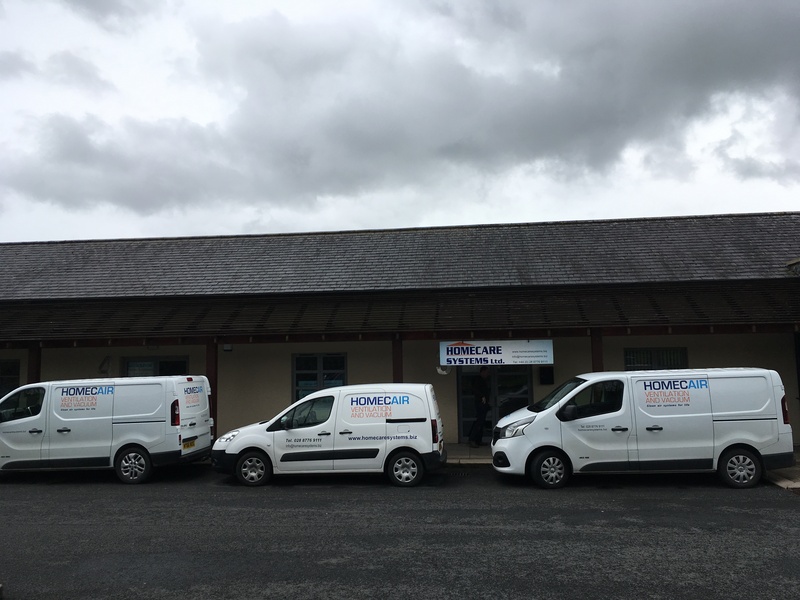 Homecare Systems was formed with the purpose of improving air quality within new and existing homes in Ireland through the engineer led design, supply and installation of proven Mechanical Ventilation (MVHR, HRV) and Central Vacuum systems. 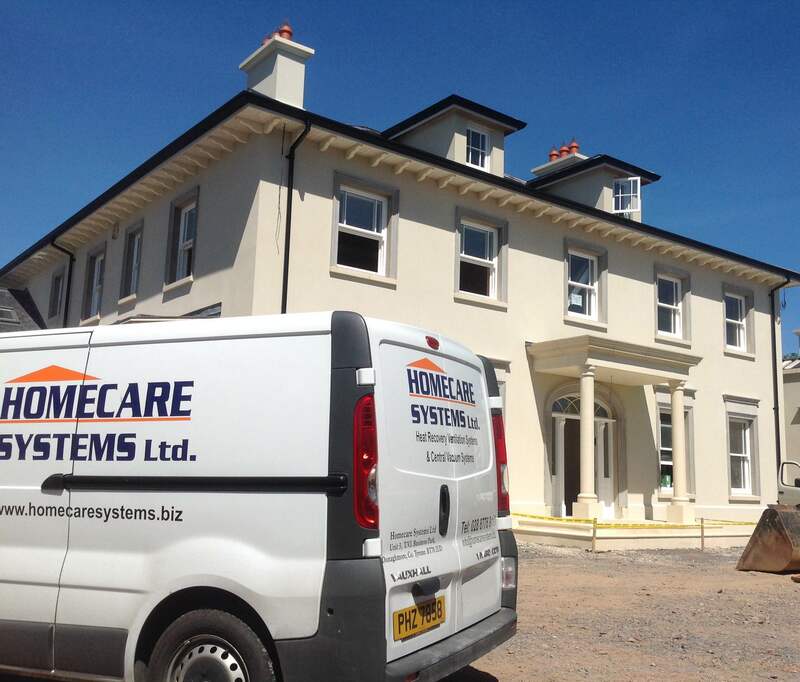 Homecare Systems is a highly respected local company with over 13 years of experience in delivering bespoke quality Mechanical Ventilation (MVHR, HRV) & Central Vacuum systems. 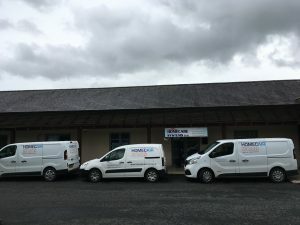 Based in Donaghmore, Co. Tyrone, we have earned a reputation as the local industry specialists. For us our business concept means quality. Good air quality starts with the right MVHR (HRV NI) system and is continued with a high quality Central Vacuum system. It starts with a client’s passion to create a healthy home. This exactly meets our passion to ensure every system is designed and installed to the highest standards, as we have done over the last 13 years. We only use proven products. We will not compromise on this. All our MVHR systems are specialised for improved air quality and superior client care. We don’t employ sales people or a marketing department, allowing all our systems to be installed the way they should be, engineered for best performance. Our engineering led approach ensures that we provide MVHR and Central Vacuum systems of the highest quality in design and installation. 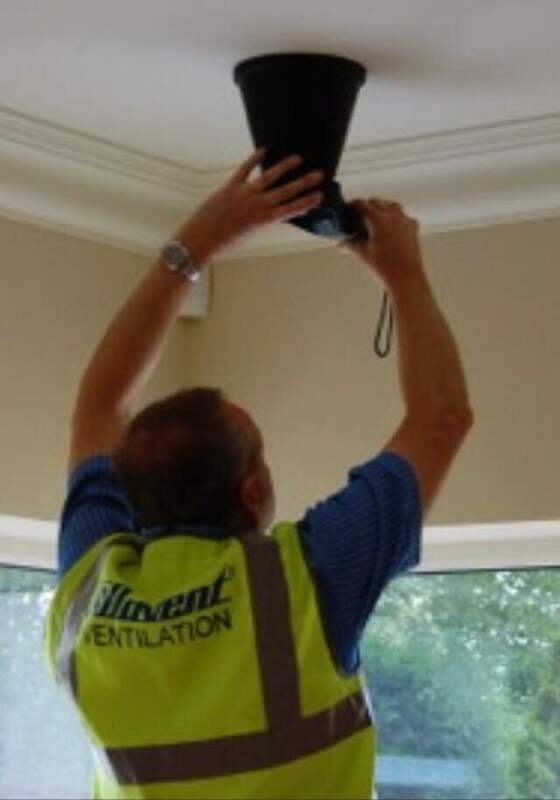 We retain the most experienced installation engineers of Home MVHR systems in Ireland for superior ventilation systems, vacuum systems and customer satisfaction. Homecare Systems install all our HomecAir MVHR systems to meet the Building Regulations NI part K and Republic of Ireland Regulations parts F & L.
You can expect your MVHR and Central Vacuum systems to be of the highest quality and installed with the utmost care and attention with equally high levels of expertise given to the design of each system. Our clients have some of the most intelligently designed, constructed and efficiently performing homes built in Ireland over the last 10 years. With our unequalled experience and reputation we also have an ever increasing number of commercial clients including nursing homes, churches and offices.